You may recall from my previous post that over the past 12 months we have been focused on re-developing our service to help our clients achieve the best results for their business. We will be sharing some new insights on how to do this at this at a new event on 17th September. It starts early at 08.30 goes on to 12.00 and is based at the ROSL in Central London. Some of you might be familiar with of our approach at Differentiate so you can be assured this will be a highly interactive event. 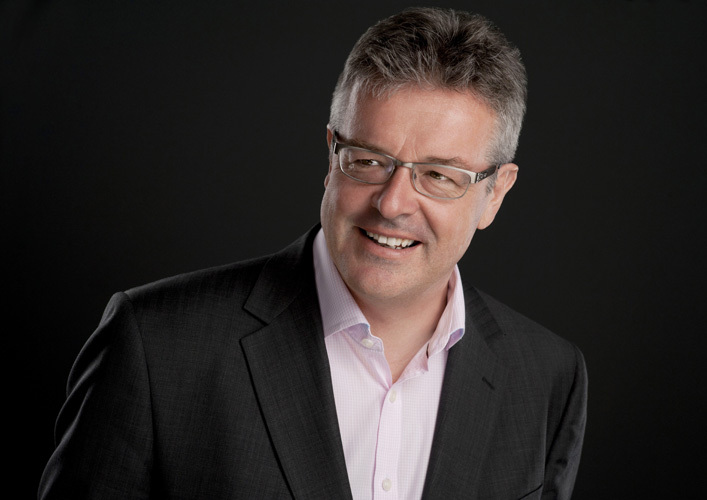 We are really delighted to welcome Mike Harris one of the UK’s most successful CEO’s and entrepreneurial leaders. Tickets are £30 and include light refreshments. You can register your place here on the eventbrite page.